Classic Ford Show - Buy Now! The Show & Shine competition will see a selection of the best classic Fords battle it out at Classic Ford Show. 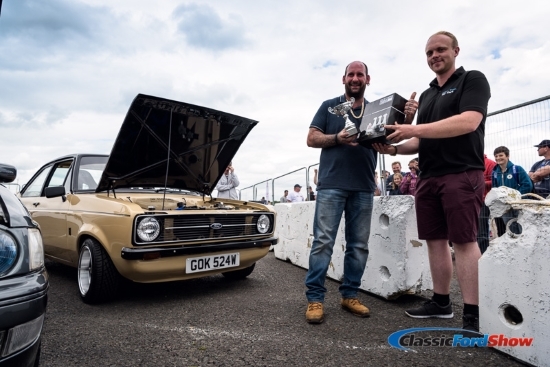 The competition brings together a selection of the very best presented classic Fords all in one place for showgoers to enjoy. Whether it’s an impeccably detailed restoration or a modified quarter-mile demon, these classics are guaranteed to impress! Has your Ford got what it takes to win 2018? 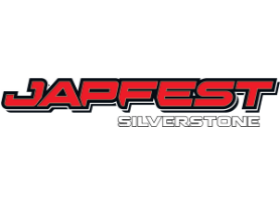 You could be in with a chance of winning some great prizes and a trophy on the day, as well as displaying your car in the exclusive Show & Shine paddock. All entries must be classic Ford models circa 20 years and older (pre 1998). Please note: If you are selected for the competition, you will need to purchase a public entry ticket to gain entry. Copyright © 2018 Kelsey Publishing Ltd.